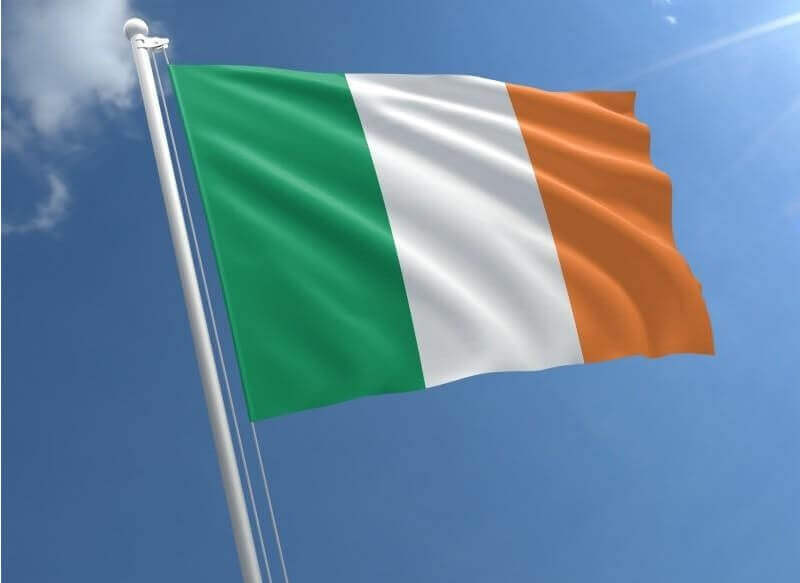 Ireland has finally decided to abolish its much-criticized re-entry visa system for foreigners holding an Irish Residence Permit (IRP) or Garda National Immigration Bureau (GNIB) card. According to a press release by the Ministry of Justice and Equality, the abolition will come into effect on May 13th, 2019. Applicants who intend to travel and return to Iceland before this date will be able to get their re-entry visa, free of charge. The Minister for Justice and Equality, Charlie Flanagan TD, was the first to announce the move. “I am delighted to announce the abolition of the re-entry visa system. 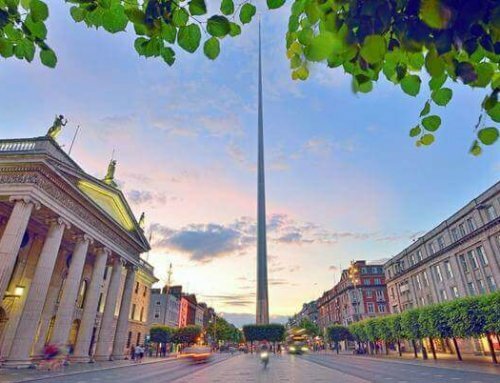 Visa required nationals will now be able to use their Irish residence permit or GNIB card to prove to airlines and immigration officials that they have a right to travel to Ireland. This will save over 40,000 people annually both time and money. I am committed to improving customer service in the immigration service and today’s decision is the first of a series of improvements which I intend to announce over the coming year,” the Minister said. As non-EEA nationals younger than 15 years of age are not issued with Irish Residence Permits, they will still need a re-entry visa when they leave Ireland and intend to return. Their parents or guardians in Ireland can now apply for this visa for them free of charge. Diplomats and intending residents waiting to be registered in Ireland will still need a re-entry visa, as well. A press release by the Department of Justice explains why the decision to abolish this system has been undertaken now. “Improvements in security in the Irish registration certificate, the Irish Residence Permit, has made it possible to eliminate the need for re-entry visas, without compromising the safety and security of the visa or immigration system. The IRP card is in the standard EU format for residence permits and is recognized by airlines,” the release notes. 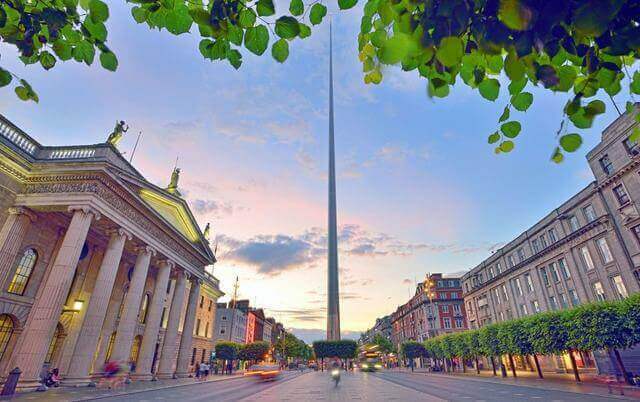 It also highlights that calling off the re-entry visa system means removing an administrative burden from visa-required nationals who live in Ireland and who hold an Irish Residence Permit.